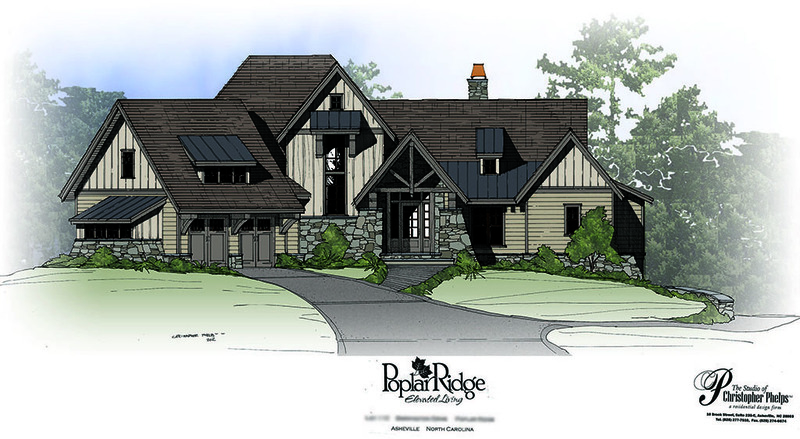 Asheville developer building new speculative homes for sale in the Asheville community of Poplar Ridge. 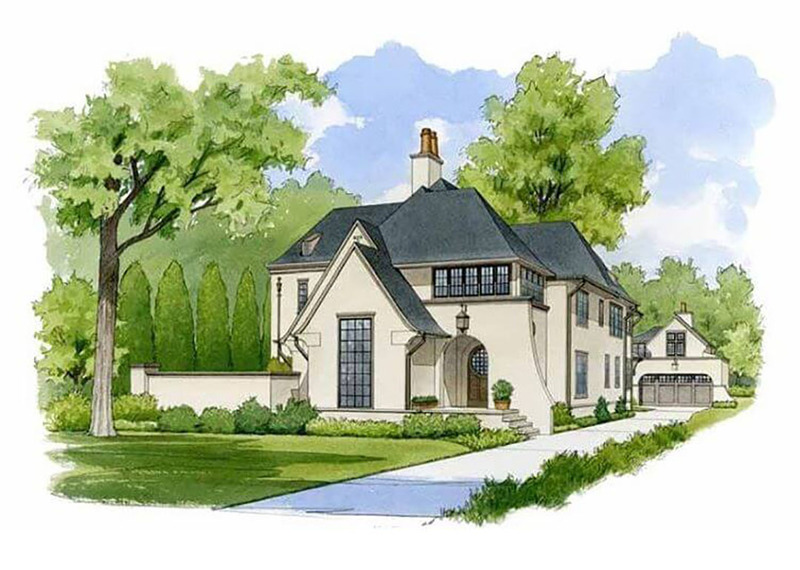 Studio of Christopher Phelps is designing the first home for sale. 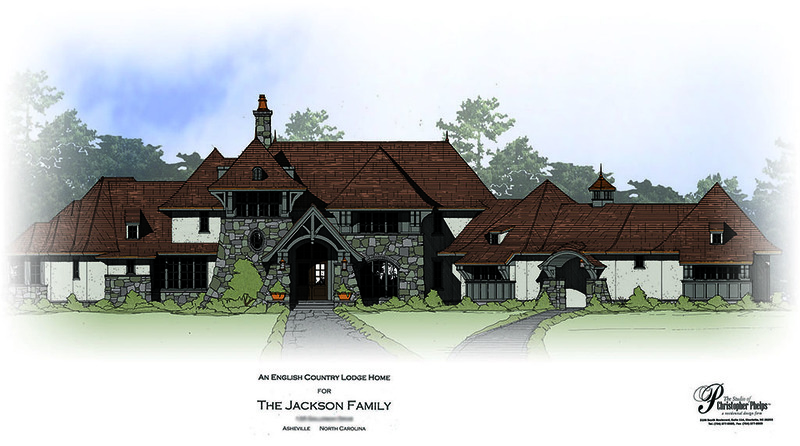 A Georgian Low Country private residence in Union County. 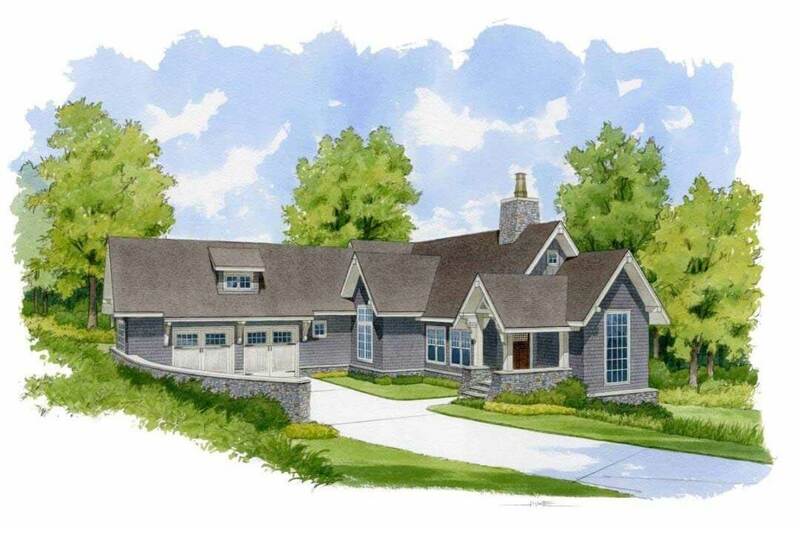 Arcadia Homes of Charlotte announces their exclusive new community in Weddington, The Meadows of Weddington. 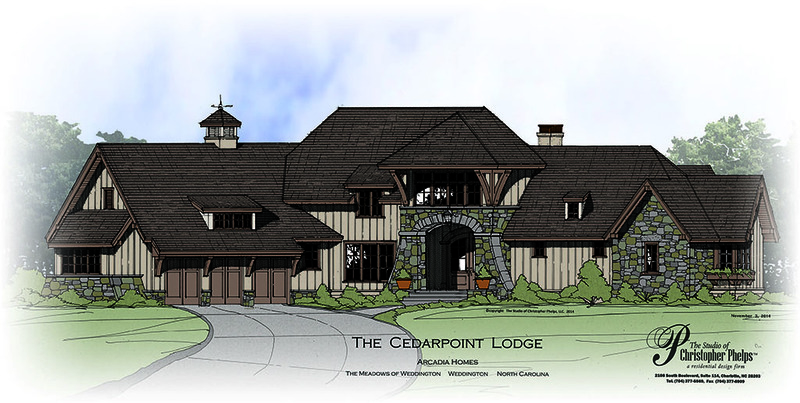 Studio of Christopher Phelps is designing the initial model home.